Join No Sports Trivia at Virgil’s Sea Room and win free drinks and weird prizes at the friendliest pubquiz in town every Monday night. 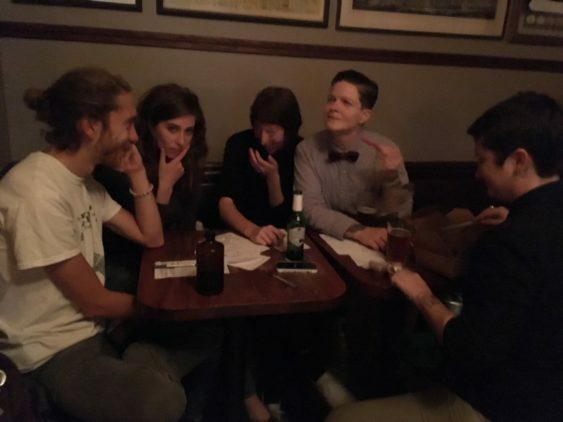 The Big Queer Pubquiz serves up five rounds in 90 minutes, Current events & general knowledge, a surprise theme round, a this-or-that guessing game, music round, and the Powernerd Challenge. Updated 4/8/19- Event info last checked via website.